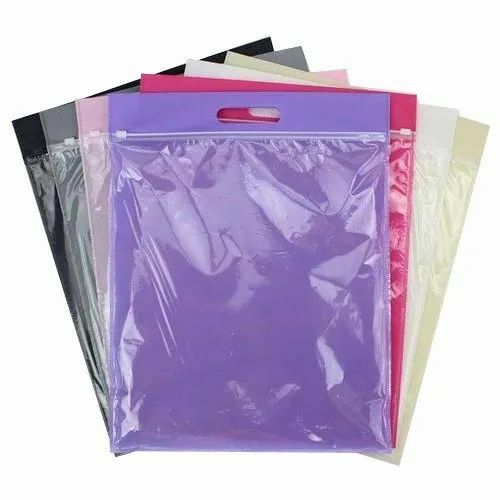 Due to our devoted vendors, we have been accomplished to offer an extensive range of Non Woven Zipper Bag. Our presented products are processed as per customer’s demand. Established in the year of 2017, Pratham Dev Enterprises is one of the leading manufacturer, wholesaler, trader, retailer and service provider of Non Woven Bag, Printing Services etc.